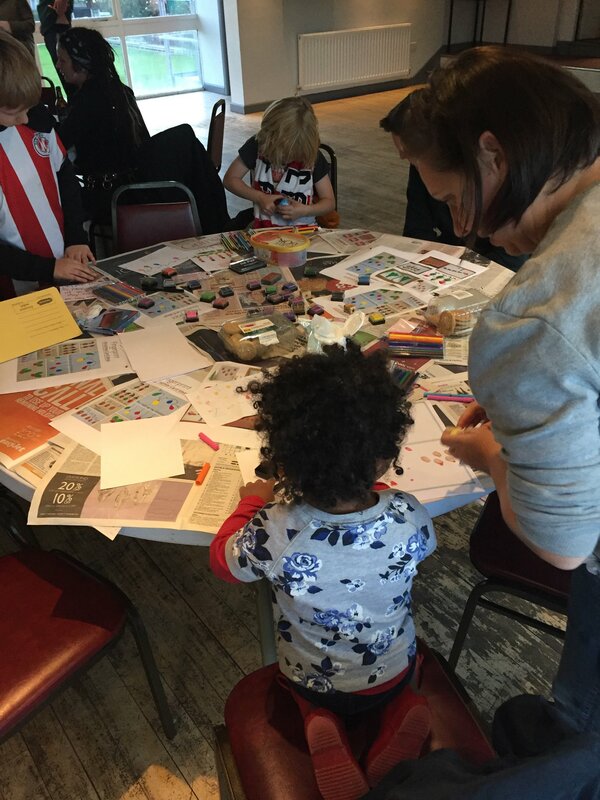 Young Clapton CFC fans and their parents drew some great cards this weekend as part of Supporters Direct’s Christmas Card Design Competition. The Christmas cards were designed on the theme of ‘supporting sport’ using inks and fingerprinting before and after the Hereford Palace game. 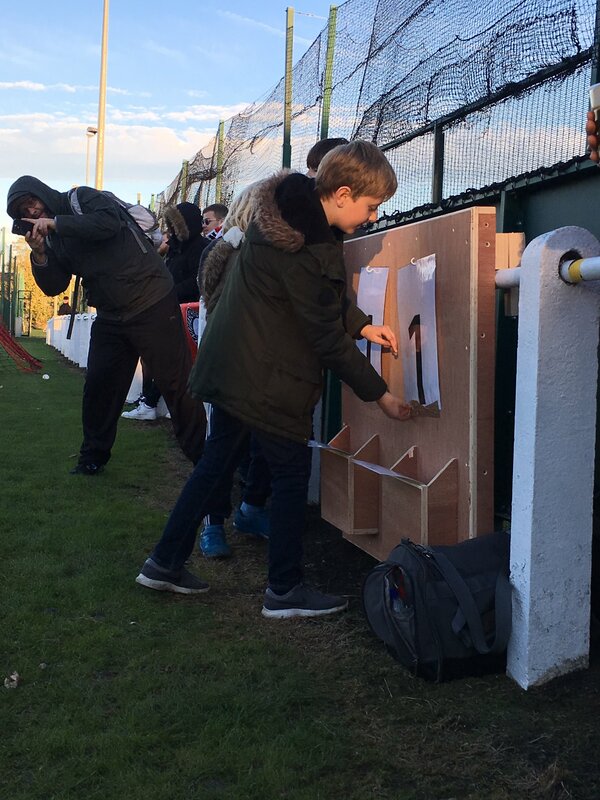 We’ll now send off the designs to the Supporters’ Direct judging panel, who will choose a winning design from all entries submitted by young football fans around the country. The winning design will be used on Supporters’ Direct’s official Christmas card sent out this Christmas. The designer will receive a pack of ten cards as well as a winter gift from Supporters’ Direct. 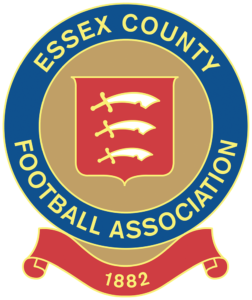 Clapton CFC would also receive 100 cards to use as we wish if one of our fans’ designs is chosen – so fingers crossed we can win it! More details and full terms and conditions are on the Supporters’ Direct website and in the video below. 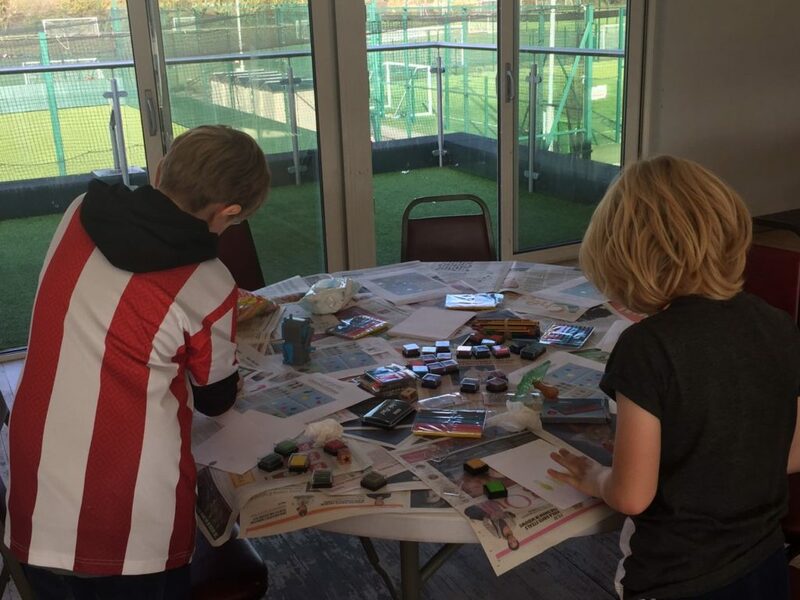 The Christmas card session was the first of what we hope will be more activities for younger fans planned at home games at the Stray Dog. We also debuted a new scoreboard, built by members and operated by young fans at the game. The 11-1 result caused a bit of a challenge! Are there any family activities you think would be good before, during or after games? 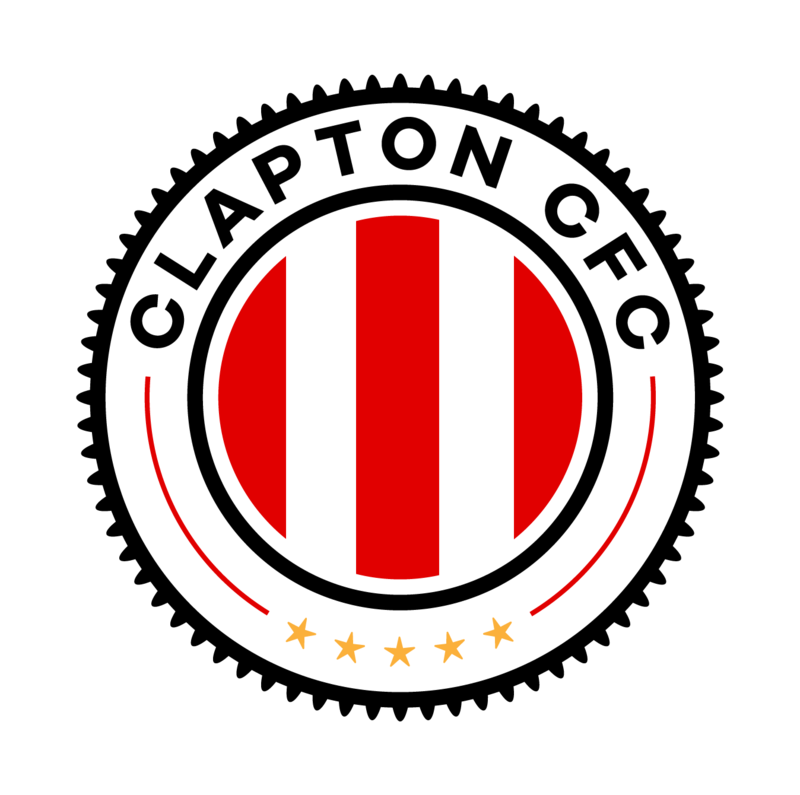 Email us at info@claptoncfc.co.uk with any suggestions.